We at JC Heat 2 Tile, supply and install heating elements and thermostats needed for undertile heating. 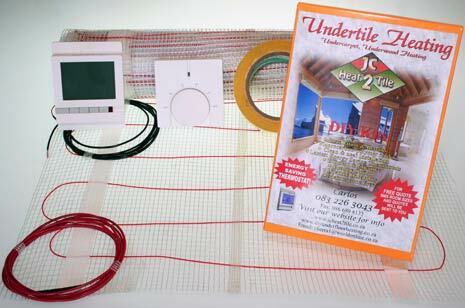 It is used for under tile, under carpet, under wood, screed and most floor surfaces. 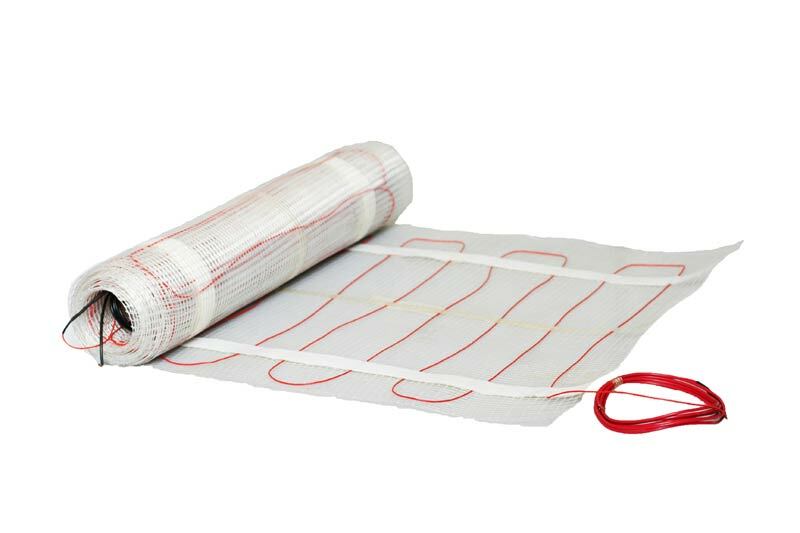 Our heating elements and range of energy saving thermostats are distributed Nationwide. Hence the rest of materials needed for DIY can be bought at any hardware store, ie. hessian, bonding liquid and self leveling screed.